Age is certainly not an obstacle for this talented singer! 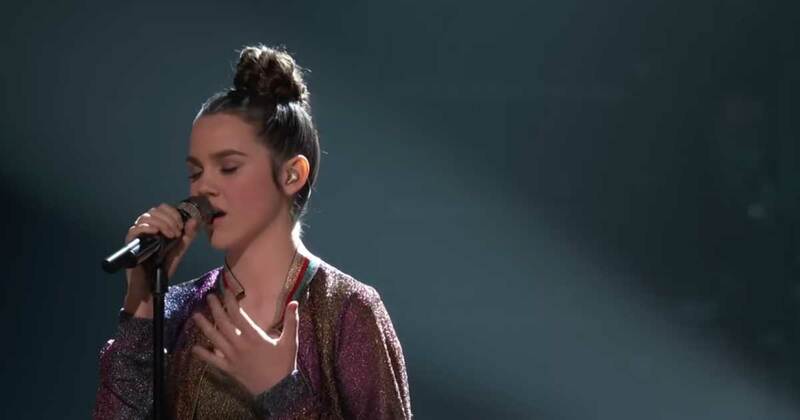 This sweet, southern girl, Reagan Strange is only 14-years-old, but God gave her an incredible talent that will amaze you. 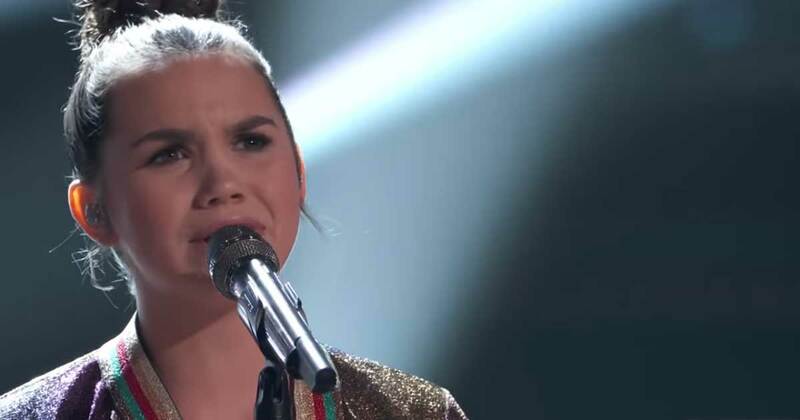 She may be one of the youngest contestants on the famous singing contest “The Voice,” but her age hasn’t stopped her from singing this breathtaking song. 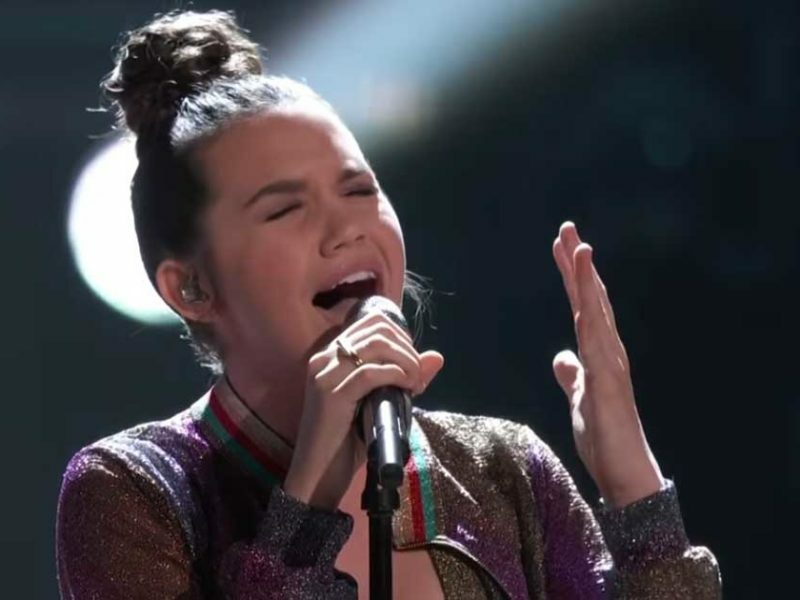 Reagan is a part of Team Adam, and as one of the Top 13 contestants, she performed Lauren Daigle’s inspirational song, “You say”. The song itself reminds us of our true identity in the eyes of God. It serves as a beautiful message especially for those who don’t know Him. 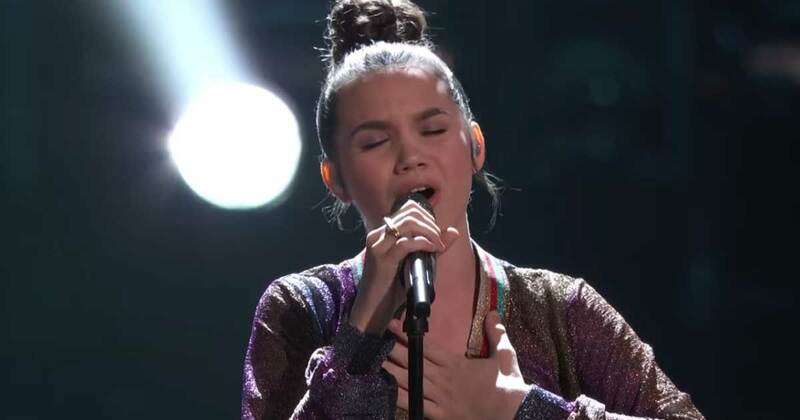 When you get to hear her sing, you will be amazed by how she glorifies God in front of a huge audience, on national television. Her voice is so powerful, it will truly touch your soul. She puts her heart into the song, and you will feel the intense emotion while she is singing. The fact that Reagan chose to sing a worship song to compete in a singing contest is a pretty big deal. It is not just an ordinary worship song either. God used this song to remind the people He loves to recognize His real voice in spite of all the lies that we hear. God is moving and He will use anyone to proclaim His name. The real heart of worship will be shared throughout the world, and one day, God’s worship songs will spread to the ends of this Earth. Let’s pray for more talented Christians to step-out of their comfort zones.